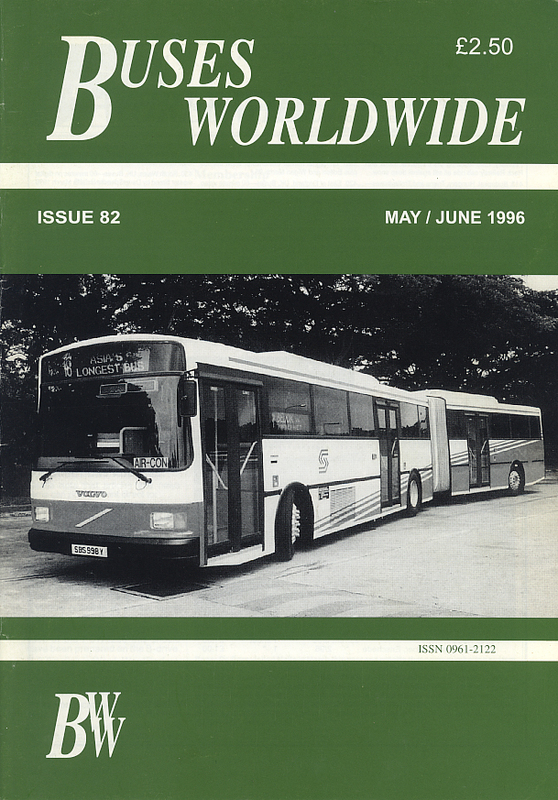 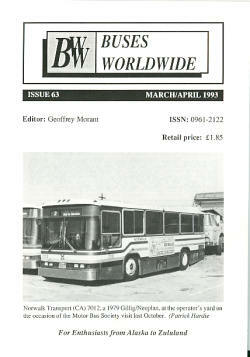 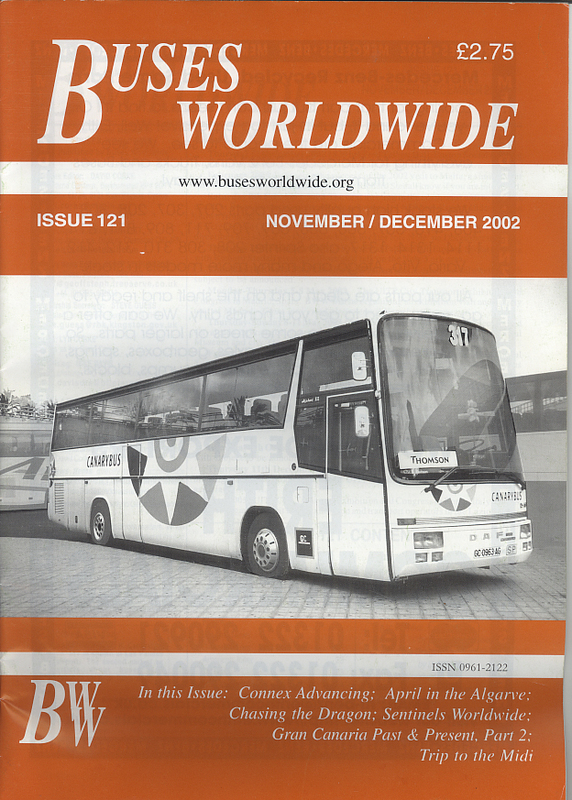 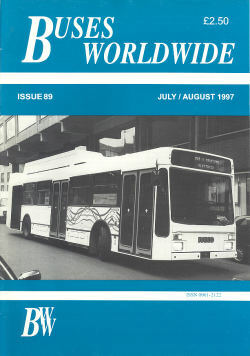 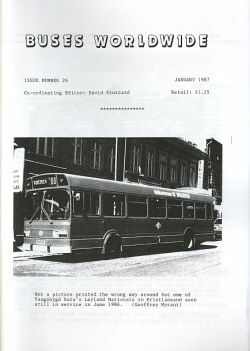 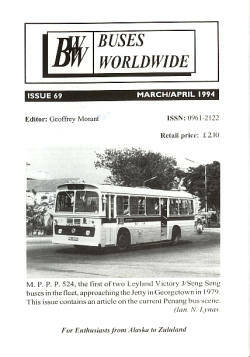 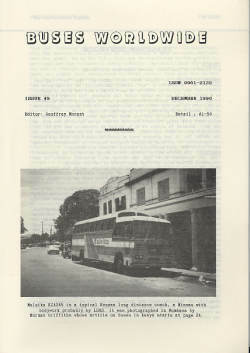 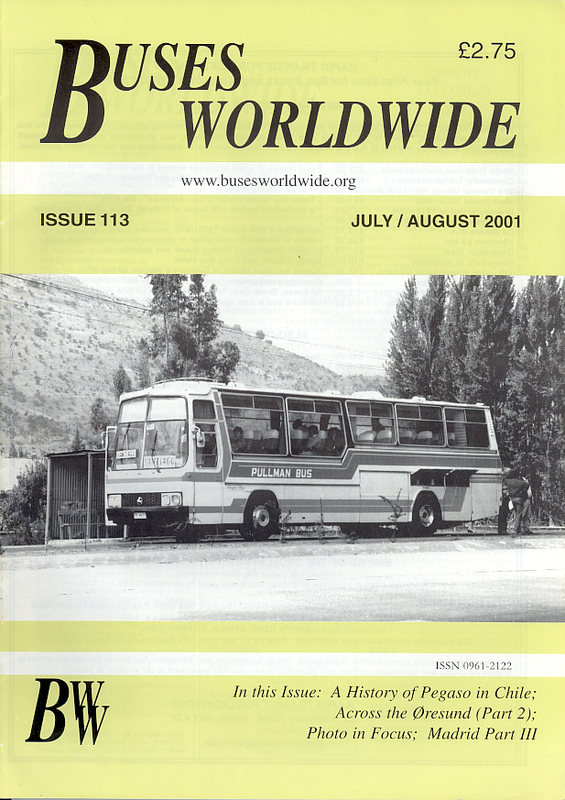 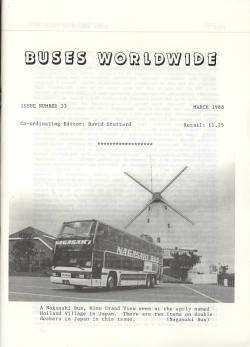 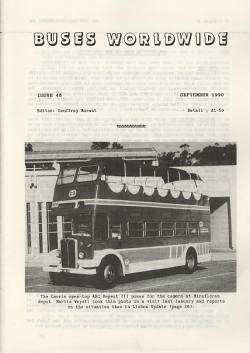 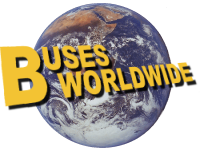 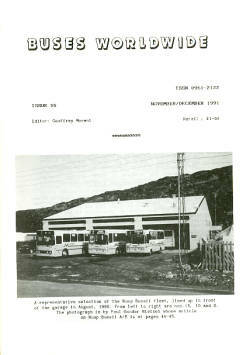 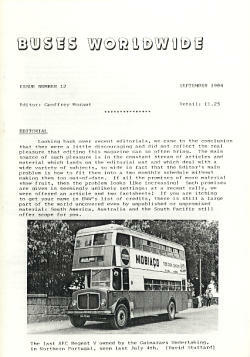 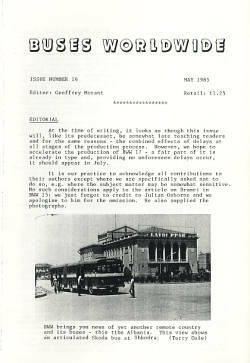 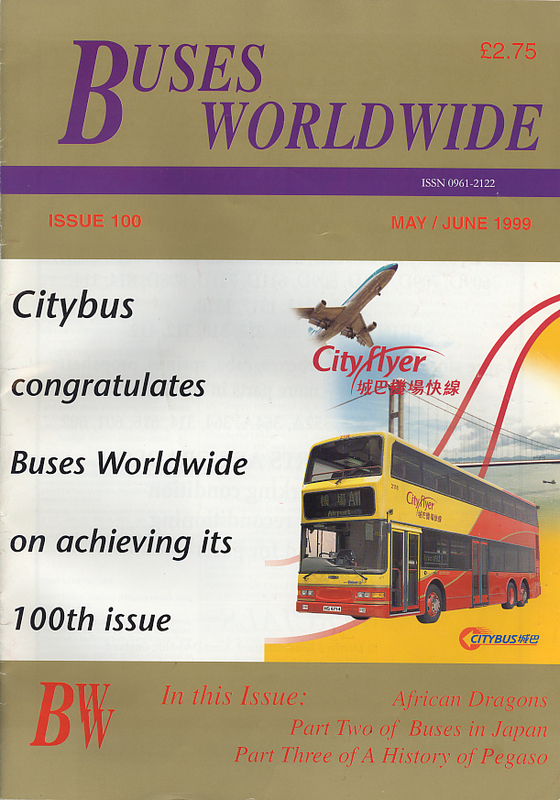 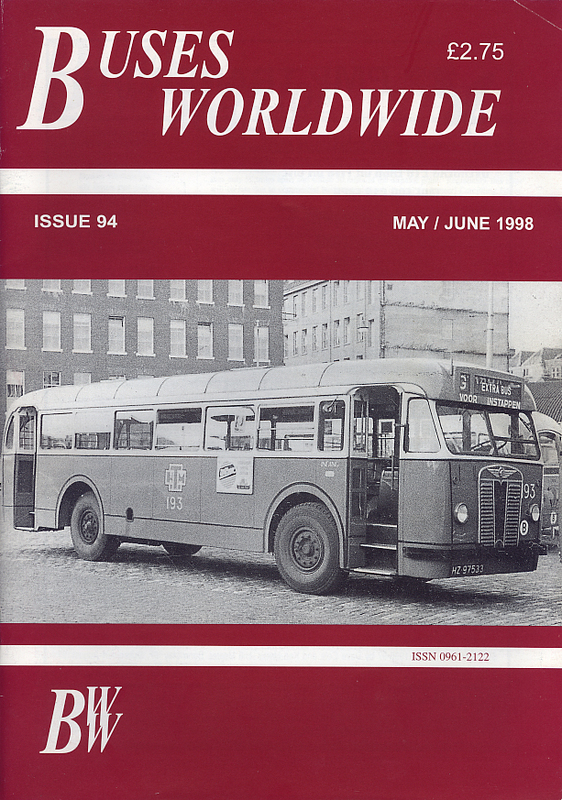 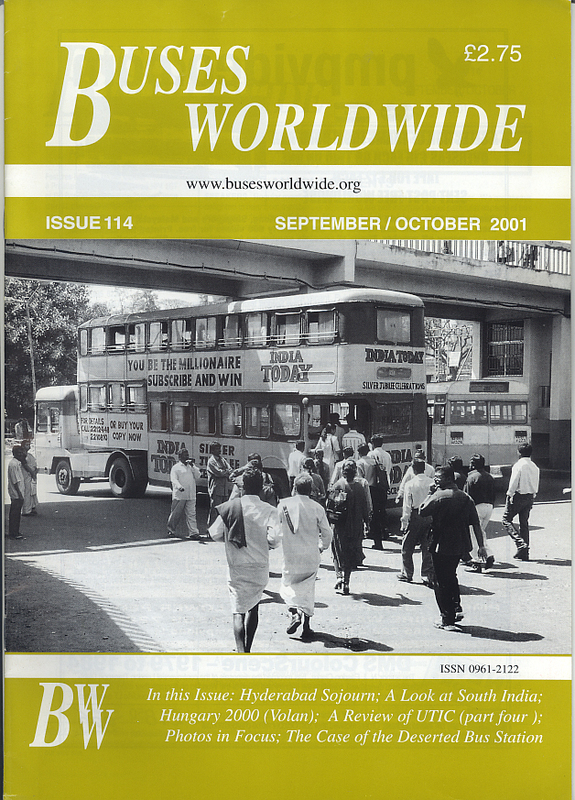 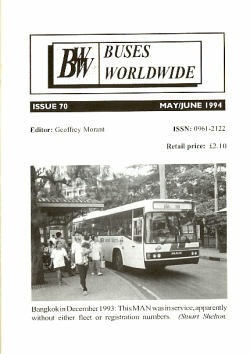 If you like the old Normal Control buses then MTN 55 is for you, the lead article is Bonnets in Black & White, we start a new 20 Minutes series with 20 minutes in Marsakala, as seen on the cover we have features on the BONGU BUS and Malta by Numbers 2207, the Colours of yesteryear feature looks at Gudja-Ghaxaq. 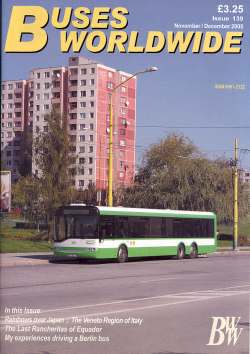 and we also have features on the Evolution of Tallinja Direct, Destination Hamrun and our usual News and commercial pages. 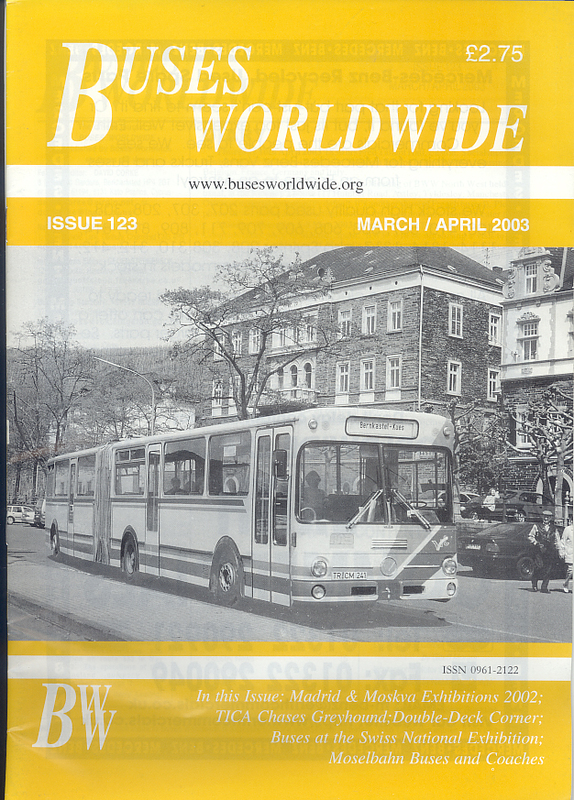 If you received a renewal reminder last issue I hope you have subscribed for 2019. 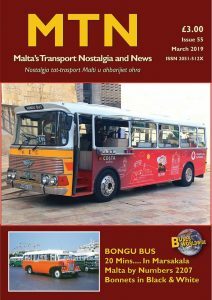 The latest news of the scheduled and unscheduled fleets on Malta and Gozo.